Grassroots Soccer for U4, U5/6 and U7/8! Chinooks Grassroots Registration is now open. 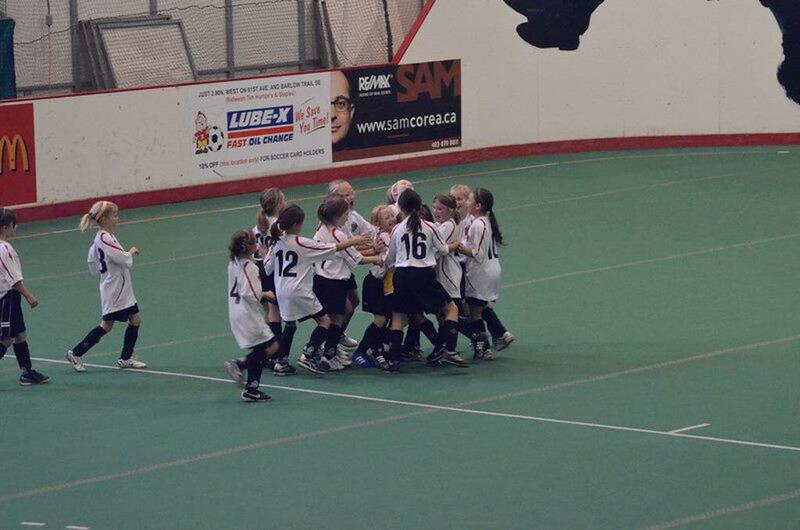 We have programs for U4's, U5/6's and U7/8's in our grassroots program. All sessions are 5-6 p.m.
Includes grassroots player kit - t-shirt, shorts, socks and Chinooks Minifest on June 26. Chinooks U11 T1 Boca win the AUC Cup in Okotoks.